London’s Gagosian Gallery is playing host to Crash, an exhibition inspired by the works of J.G. Ballard. An emotional, inspired tribute to one of the 20th century’s finest novelists, artists like Damien Hirst, Francis Bacon and Helmut Newton all have pieces being shown. Ballard’s intricate, often convoluted prose has left a lasting footprint on our cultural zeitgeist so it’s interesting to see these works that are connected by this amazing writer. 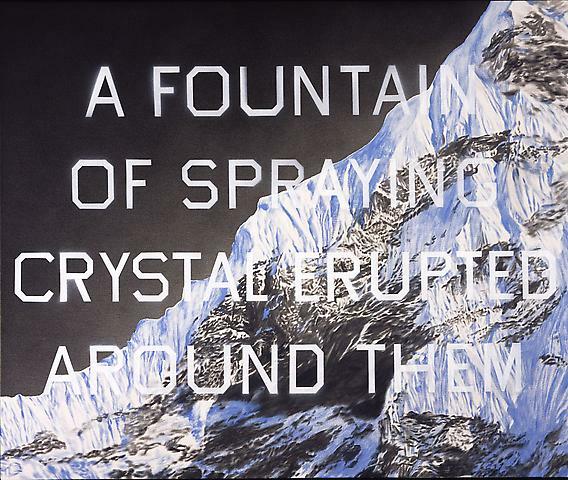 Crash closes at the London Gagosian Gallery this April 1st, 2010, so see it while you still can.